Unfortunately, this program has been canceled; we hope to be able to reschedule with Bryan and Ruth in 2018. "Naked in Norway" with Bryan Pfeiffer and Ruth Einstein was scheduled for the evening of October 25th in Chester. Due to unforeseen circumstances, we've had to cancel this event, but we hope to reschedule in 2018. In the Arctic, Bryan Pfeiffer and Ruth Einstein discover that Willow Ptarmigans utter the craziest song ever, that a cloudberry tastes like an apricot-mango smoothie, that the planet is warming, and that the eternal sun exposes profound beauty and biodiversity so far north of the Equator. On this journey north, Bryan and Ruth walk the paths with reindeer and birds, with Linnaeus and perhaps even Homer. After this tale from Norway, with live fiddle music and vivid images, you may have a brand new view of the north ... and the Odyssey. A writer and field biologist, Bryan Pfeiffer explores the wild places where people and nature converge. Bryan chases wildlife (mostly birds and insects) around the world and teaches writing to graduate students in the natural resources at the University of Vermont. Ruth Einstein is a violinist, teacher and world traveler. With the violin strapped to her backpack, hitched to a saddle, or along in a rowboat, Ruth and her music have wandered over mountains in Nepal, played melodies in India, and accompanied dance at festivals in Sweden. 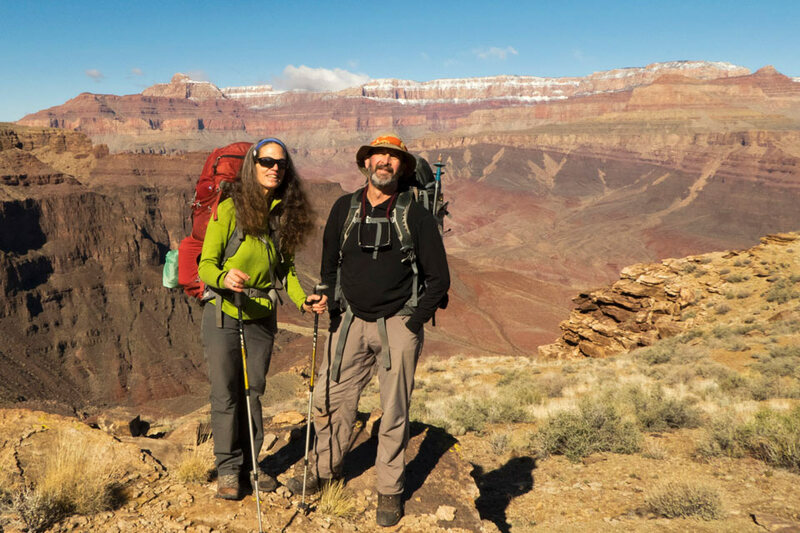 Together, Bryan and Ruth describe their journeys with a blend music, mythology, vivid images, and an abiding love of nature. They live in a small home on hillside in Montpelier, Vermont, with a big view of the city.